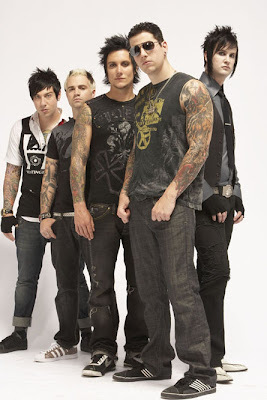 M. Shadows (vocal), Synyster Gates (lead guitar), Zacky Vengeance (guitar), Johnny Christ (bass), dan The Reverend (drum). 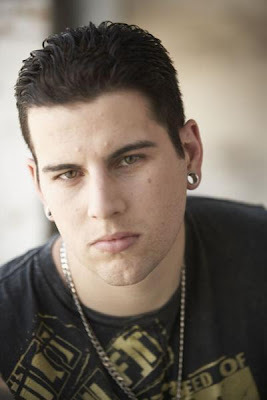 M. Shadows = Matthew Charles Sanders. 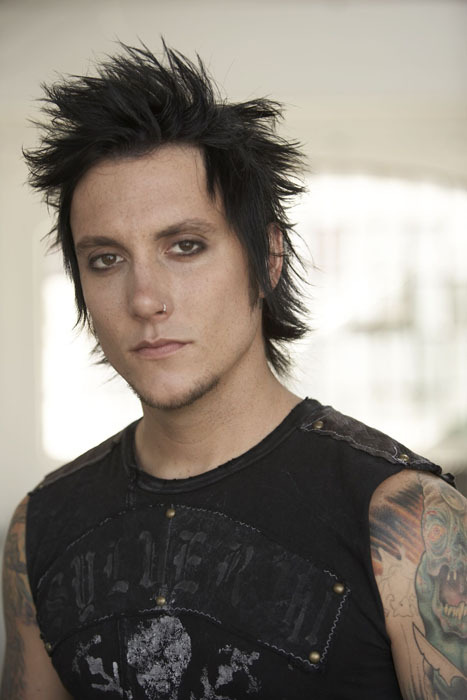 Synyster Gates = Brian Hanner Jr. Zacky Vengeance = Zachary James Baker. 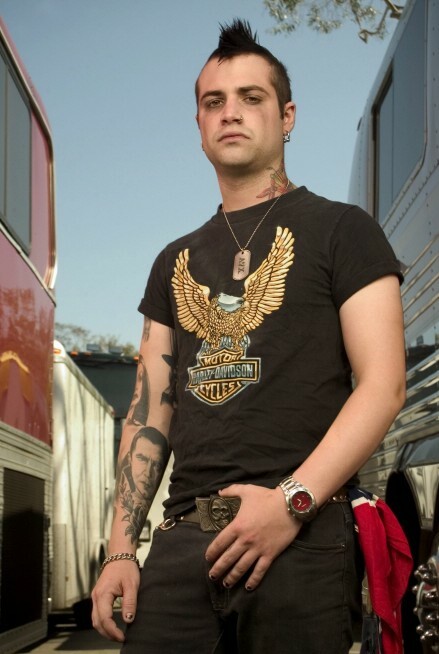 Johnny Christ = Johnathan Lewis Seward. 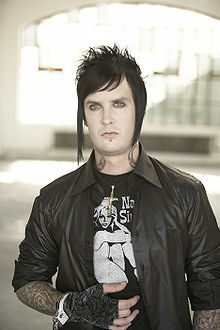 The Reverend = James Owen Sullivan. 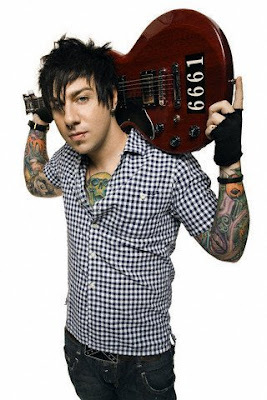 Also known as :Zacky Vengeance. Birth name :Brian Elwin Haner, Jr.
Associated acts :Avenged Sevenfold, Pinkly Smooth, Suburban Legends.